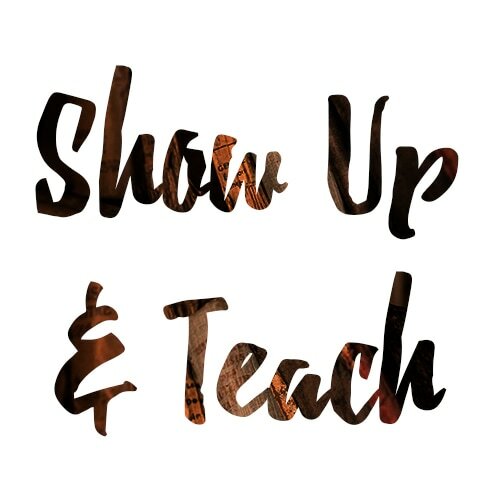 Show Up & Teach is the name given to our events production service. We provides leaders and teachers with support before, during and after their events. These are commonly, but not limited to, somatic arts retreats and teacher trainings or cultural immersion tours. Our team of Indonesians will introduce you to their beloved country and the magical island of Bali. MovingVentures can help you find a venue, arrange transportation and plan excursions during your program. We want to help you create high-quality, memorable, once-in-a-lifetime experiences that are within your budget, allowing you to focus on spreading the word to your clientele. Why choose MV as your retreat agent? In the business for 14 years, we understand what teachers really need to create a successful program. Those who are new to the business or to our locations find our knowledge and skills to be vital. At MovingVentures, we are producing our own workshops regular, so we know how to ensure client satisfaction. We have accommodations to fit any budget. What makes us so good at running programs? We have well-established relationships with a variety of reputable venues. We have a cohesive, dynamic and adaptable team. We work with reliable transportation companies and individuals. We have extensive knowledge of Balinese culture. Our excursions are of the highest standards. Our local staff are fluent in the English language. 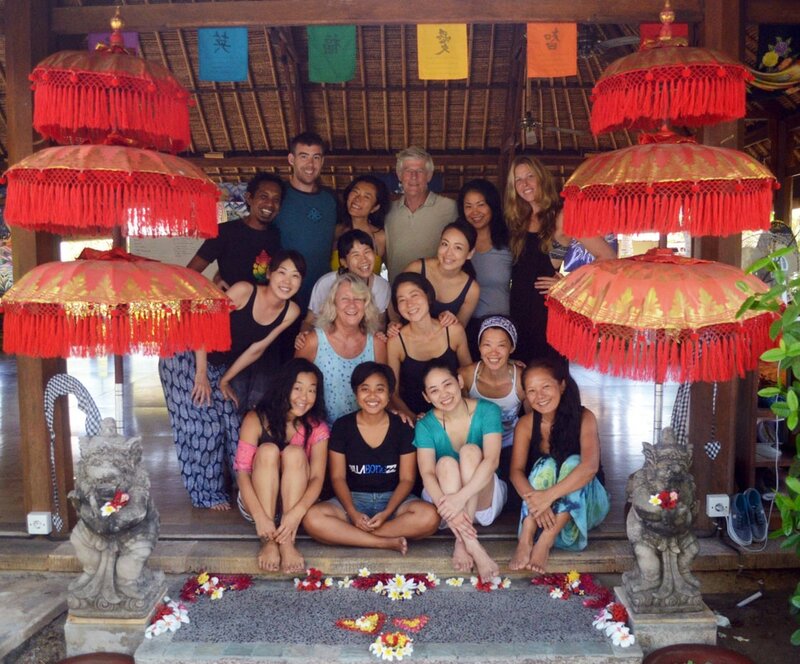 We are among the most experienced companies to produce retreats in Bali. We cover every step of producing a retreat, from conception to completion. We love what we do and we will make sure your program works for you and each of your clients!